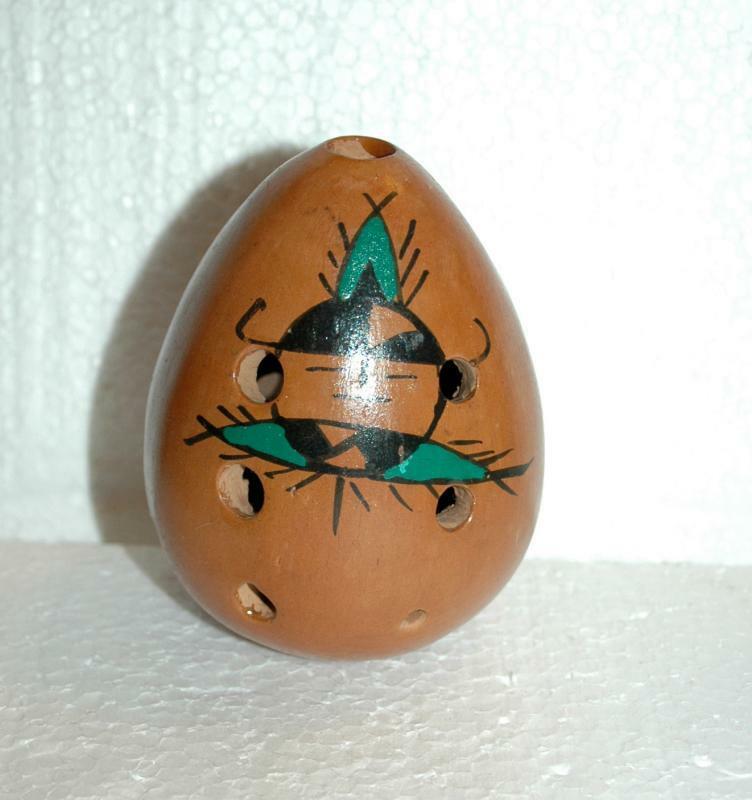 Native American Indian Pottery Egg Pomander with Kachina . 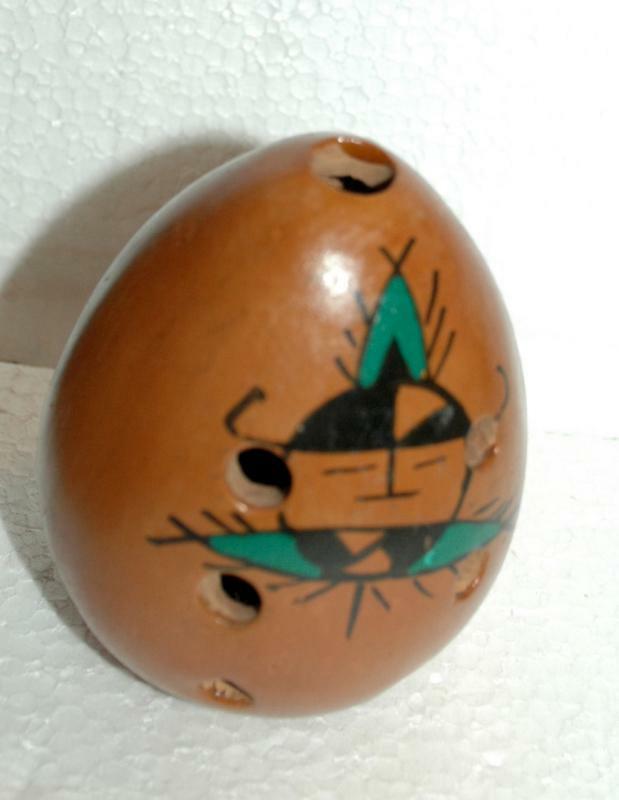 Very nice egg shape pottery with a Kachina face on the front. 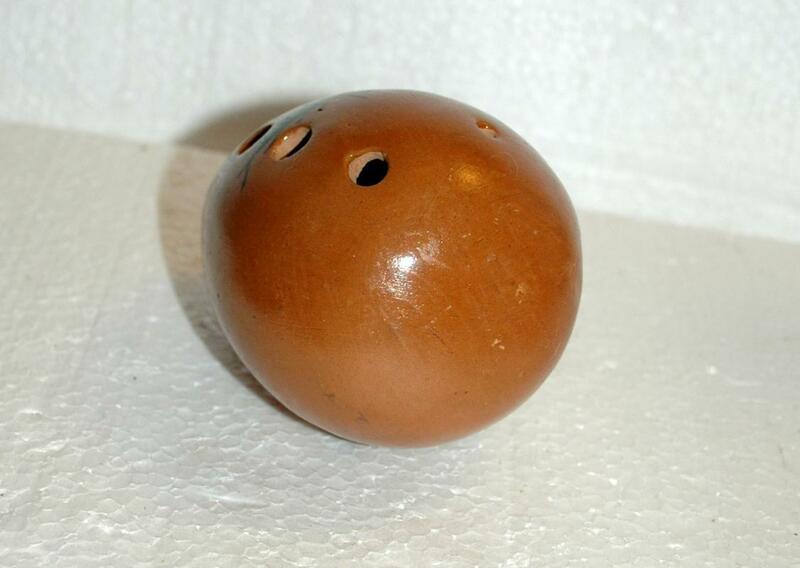 There are carved holes on the front and the back and one on the top which leads me to believe this pottery piece is meant to be a pomander. There is no larger opening. so what goes in will need to stay in. It could also be an stick incense holder. It is 4" tall and about 3" wide at the bottom. The condition is very good. I see a few scratches but nothing to detract from the loveliness of it. 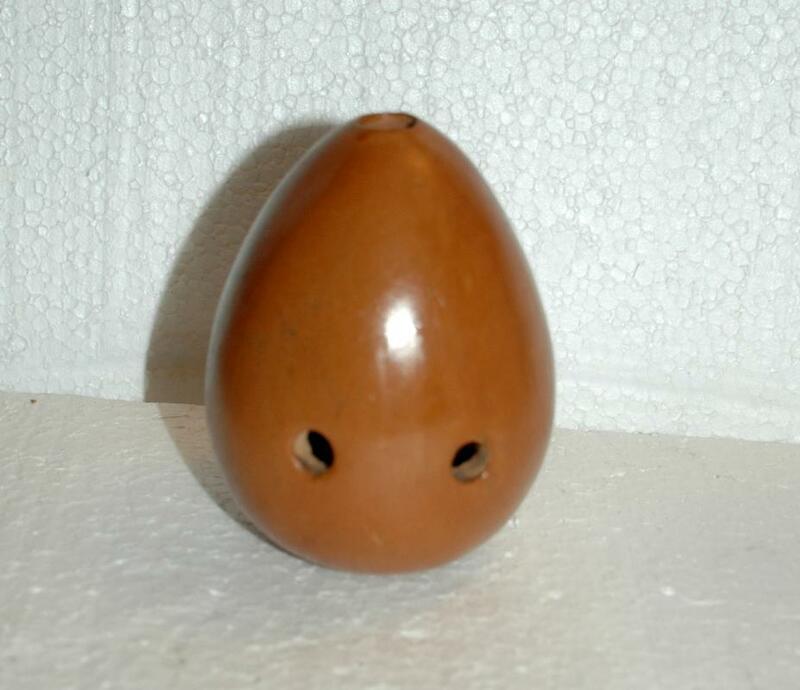 Items Similar To "Native American Indian Pottery Egg Pomander with Kachina "